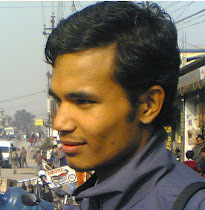 Bhaktapur News: Mom and me went to mamas field for planting rice after completing birthday celebration of my father. Here are some pictures. Mom and me went to mamas field for planting rice after completing birthday celebration of my father. Here are some pictures. 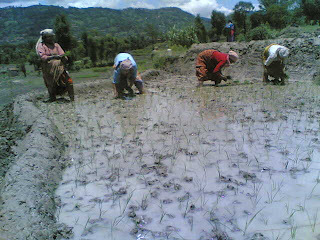 My aunts and sisters planting rice in the field.